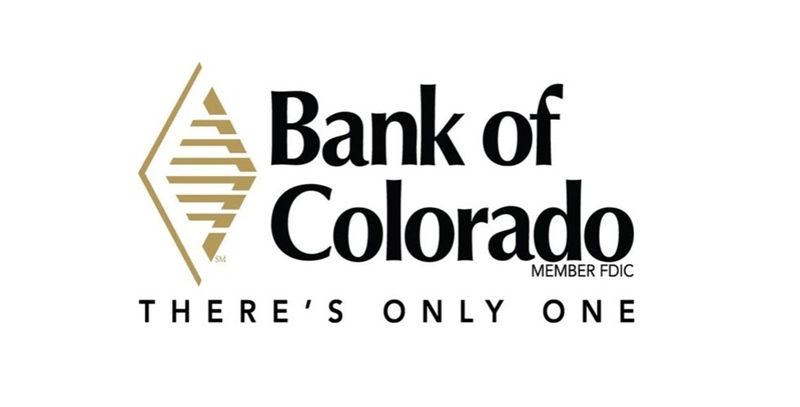 Bank of Colorado serves communities throughout the Eastern Plains, the Front Range, the Western Slope and the Four Corners Region. Although we’ve grown to almost 45 branches statewide, we still greet you by name and answer our calls in person. We even make the latest conveniences available, like online and mobile banking. But many of our customers still prefer to stop by one of our branches and talk to the bankers they know personally. We have three branches in the Colorado Springs area, 1146 Interquest Parkway, 421 North Tejon (downtown Colorado Springs) and 4328 Edison Avenue. We offer a broad range of commercial and personal banking services.